If you’re traveling in Asia there are a few sights you absolutely must see, such as the temples. The temples are something you will not see anywhere else in the world. Some of these temples date back thousands of years. when you see some of them, you almost feel like you’re on another planet. The history and culture of these temples is just amazing. The feeling you get when you stand there is one of peace and serenity. If you are lucky enough to visit the temples during festivals or certain worships, you will see some of the most amazing and beautiful sights anywhere in Asia. Truly, bring your camera and take some memories home with you. Just remember to be respectful, these are a place of worship similar to any church you might go to back home. This temple was built in the 19th century a Japanese Buddhists. It is one of the world’s most impressive Buddhist temples as well as the largest. The best time to visit this Temple is at Sunrise or sunset. It is just beautiful. Every year around May, they have Waisak day. On this day there is a pilgrimage of monks that come to Temple. They have a procession with no light other than the candles in their hands and the stars above. One of the most beautiful parts of the evening is when they release thousands of lit lanterns up into the sky. If you can make it there on this day it is definitely a sight to see. Tiger’s nest, also known as Paro Takstang, is one of Bhutan’s most sacred places. Visiting this monastery is not for the faint of heart. It is perched on the side of a cliff over 900 meters in the air. It is not a large place, but it is magnificent. 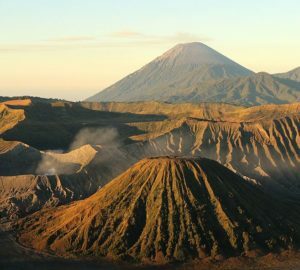 There are no taxis or cars you can take up there, the only way to get there is by hiking. If you don’t think you can make it, you can hire a horse and they will ride you up there. We think it is definitely worth the effort. 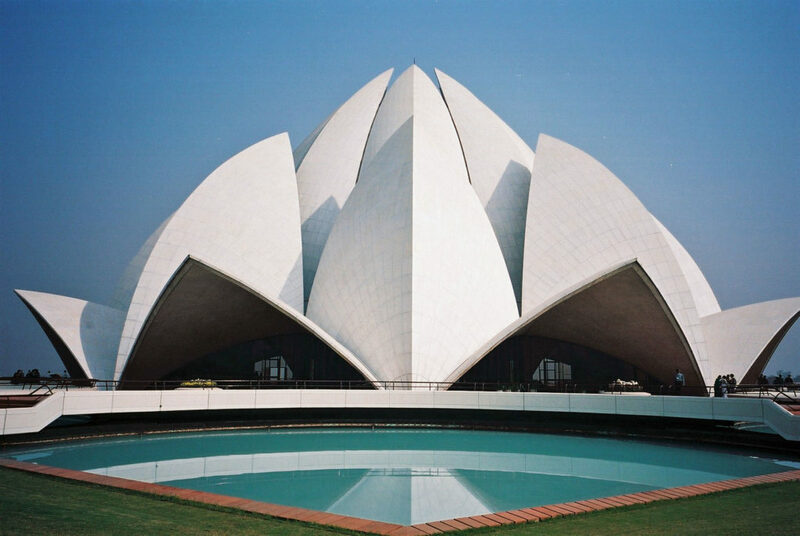 The Lotus Temple in India is known for its flower-like architecture. The Ambiance of the Lotus Temple is amazing, the feeling of peacefulness and serenity is everywhere. 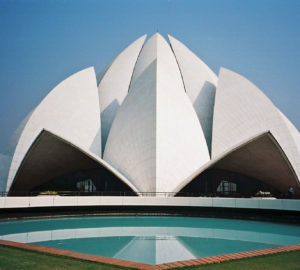 This is the most famous temple of the Bahá’í. The Temple can contain 2500 people at a time and there are nine sides created by 27 petals. This Temple is one of the most visited temples in the world. There is no entrance fee and you are welcome to pray in any language or religion inside. This is probably one of the most photographed and filmed temples in the world. It has been seen in countless movies. It is a massive Temple that was built in the 12th century. This is another Temple where you feel like you have stepped into another world. Please dress conservatively when you visit this Temple. The upper levels of the temple will require you to have your upper arms covered as well as your upper legs. This has been a religious temple since it was constructed, starting with Hindu and continuing to Buddhism. It is an important religious site for the Khmer people. The Temple of the Golden Pavilion, also called Kinkaku-Ji, is one of the most popular attractions in Kyoto. The temple also boasts a 600-year-old pine tree kept in the tradition of bonsai. The original Temple was set on fire by a monk in 1950. The temple you see now, covered in gold leaf, was completed in 1955. Looking at the temple and Its Reflection in the pond in front is Iconic. There are many more temples in Asia, each country boasting quite a few of its own. 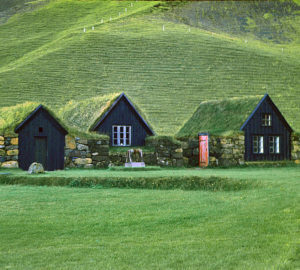 Each one with distinctive and different features, but each one well worth the visit to see. When you visit these temples, remember they are places of worship, and held deep in the heart of the local people. Feel free to take photographs, unless it’s specifically forbidden, but do it in a respectful manner. These temples are places that you will hold in your heart for a lifetime. They will give you a great appreciation for different styles of worship across the world. We hope you enjoy them as much as we have.